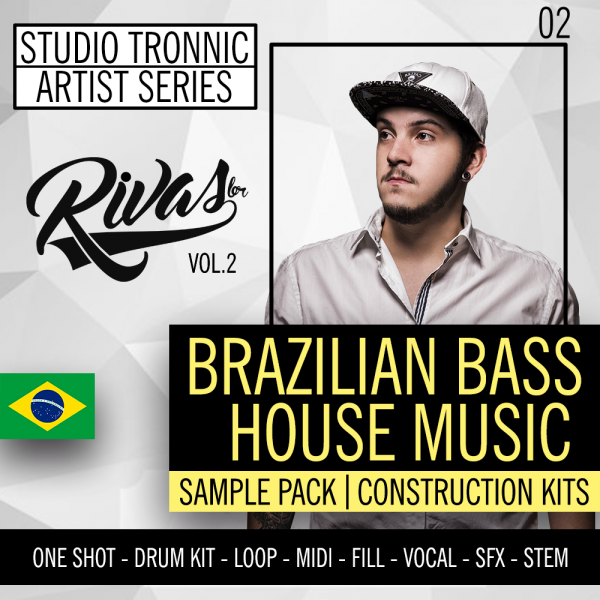 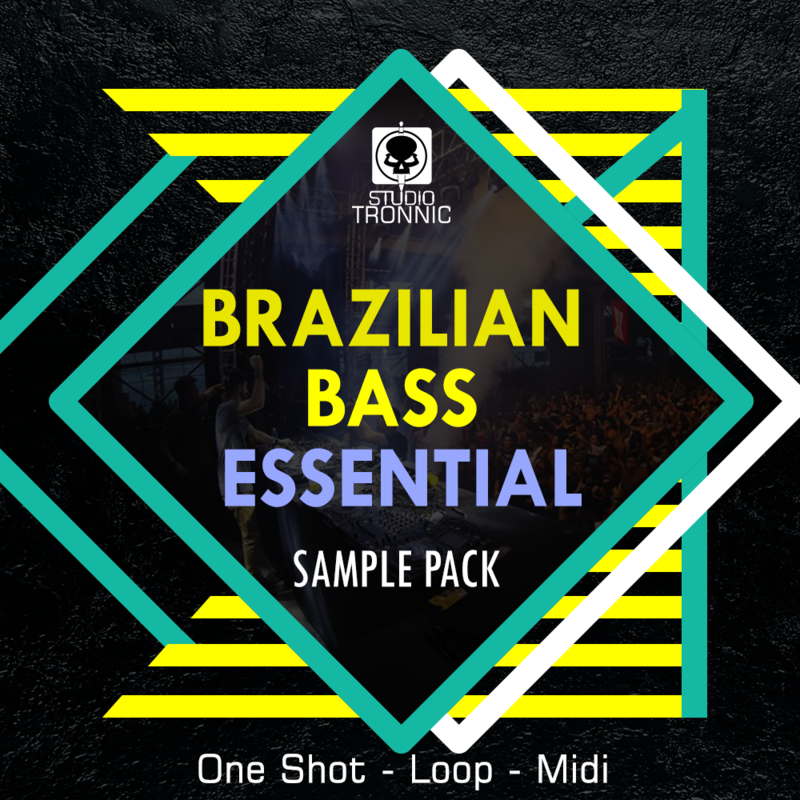 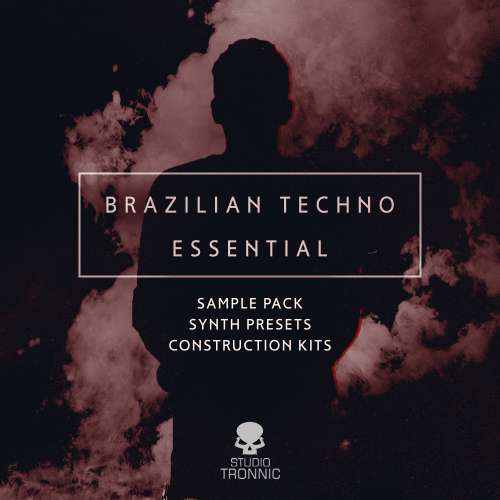 Brazilian Bass Essential is the first Sample Pack produced by Studio Tronnic, was carefully created following trends of the “Brazilian Bass” movement with brazilian artists references like Alok, Sevenn, Vinne, Groove Delight, Liu, Ricci, KVSH, Gustavo Mota, and more. 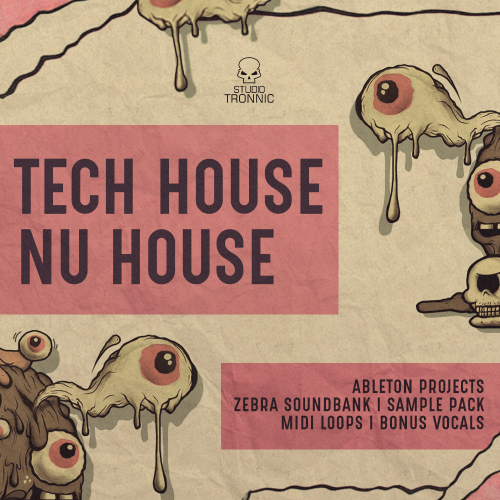 In this pack you will find One Shots, Loops and SFX that will to take your tracks to another level. 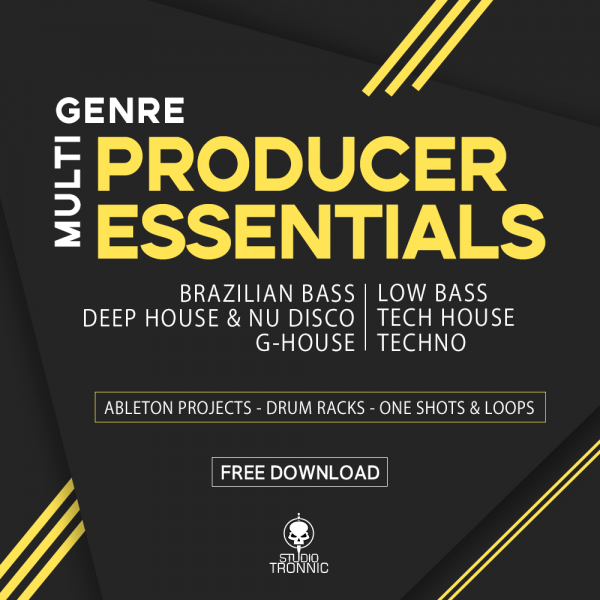 Every good producer knows that high quality samples is one thing very important to let one track more power full, so get yours now!